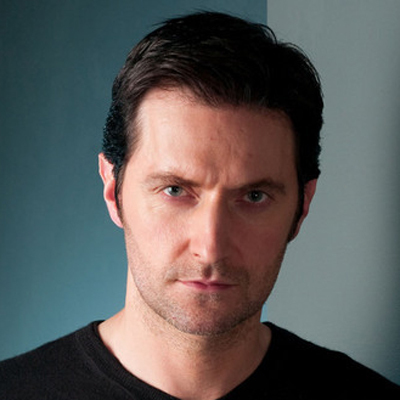 Richard Armitage has spoken exclusively to Total Film about his role in Peter Jackson’s The Hobbit. We recently sat down with the British actor to talk about his role as dwarf Thorin Oakenshield in the two-part Tolkien epic, and he told us: “There’s going to be quite a lot more humour. The dwarves aren’t just there as comic relief though, as Armitage has learnt while wielding the Orcrist, Thorin’s legendary goblin sword. Tolkien fan Armitage said that he’s in his element shooting in New Zealand: “There was a scene in The Lord Of The Rings where they find the stone trolls, and they’re identical in The Hobbit.